5. 5. 5 • What is Planning and Scheduling? – Planning & Scheduling: provides a project plan/schedule that is essential in project time management. 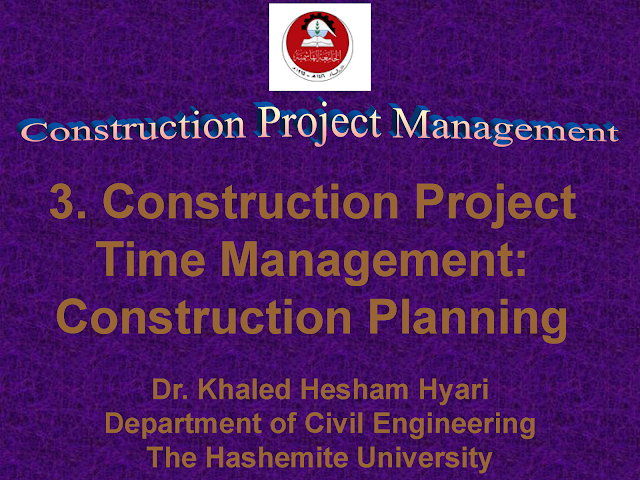 • Project Time Management: – Planning. – Scheduling. – Tracking and Control. Planning and Scheduling What?